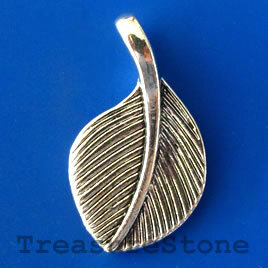 Charm/pendant, silver-plated, 16x20mm leaf. Pkg of 5. 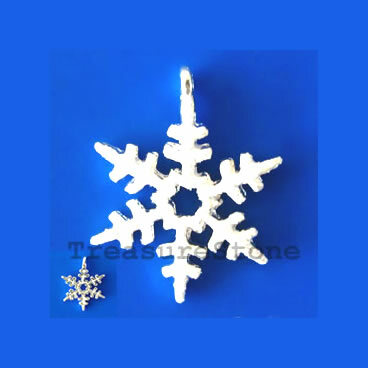 Charm/pendant, silver-plated, 17mm snowflake. Pkg of 2. 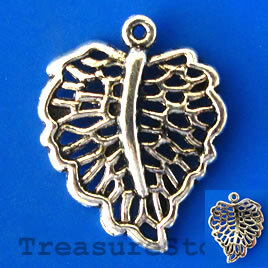 Charm/pendant, silver-plated, 18x22mm filigree leaf. Pkg of 8. 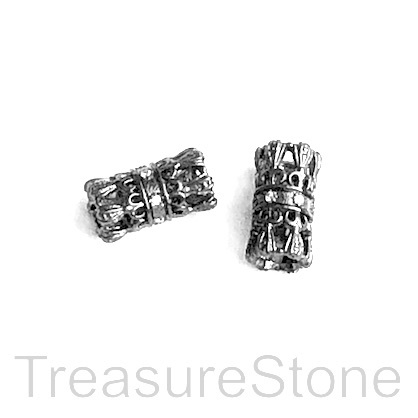 Micro Pave black tube Beads, with Clear Cubic Zirconia.